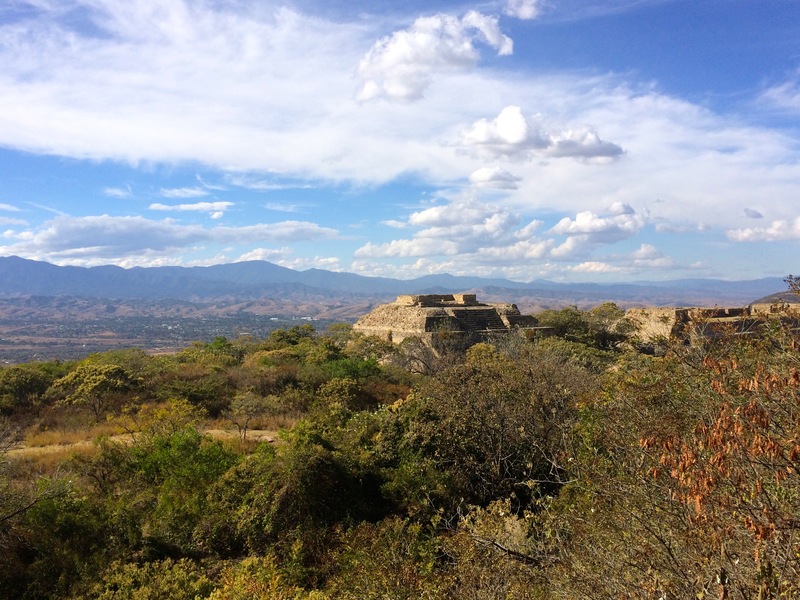 On a recent trip to Mexico, I had the good fortune of visiting Monte Albán, a large pre-Columbian archaeological site near Oaxaca central. 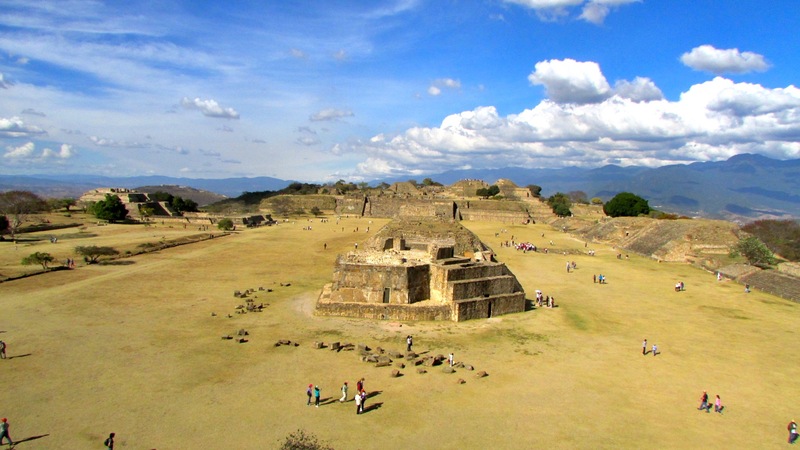 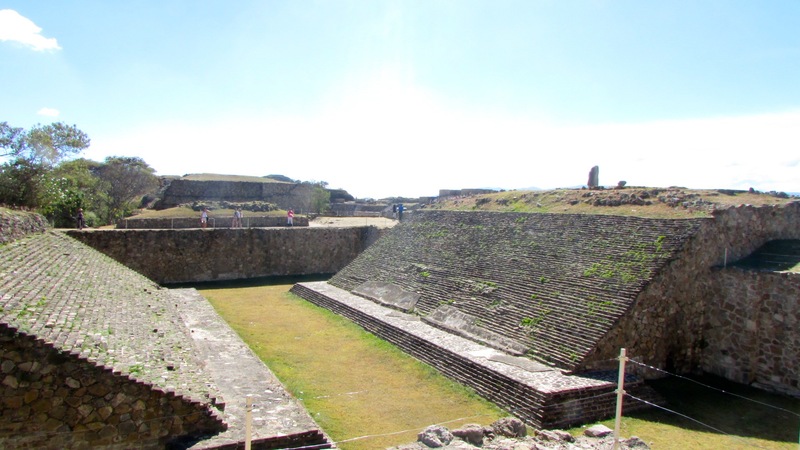 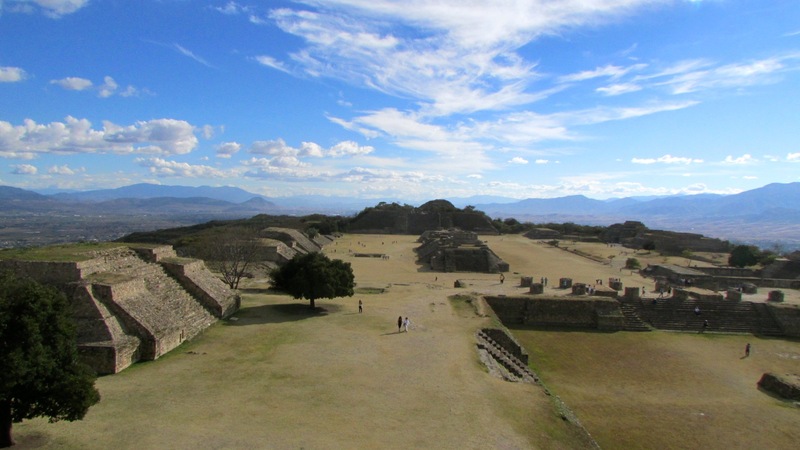 Monte Albán was founded in the 5th century BC, and was a pre-eminent Zapotec socio-political and economic center for close to a thousand years. 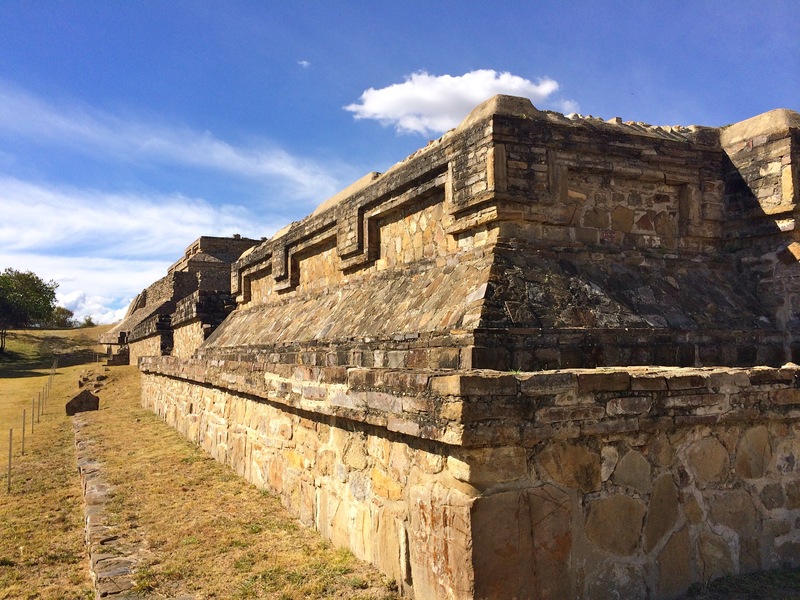 Here are a few pictures that I took, although they hardly do the site justice. 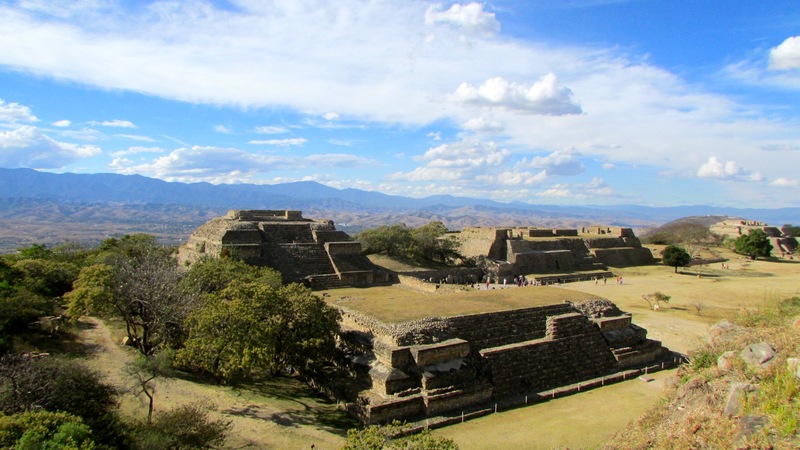 Monte Albán was ascribed to UNESCO’s World Heritage List in 1987. 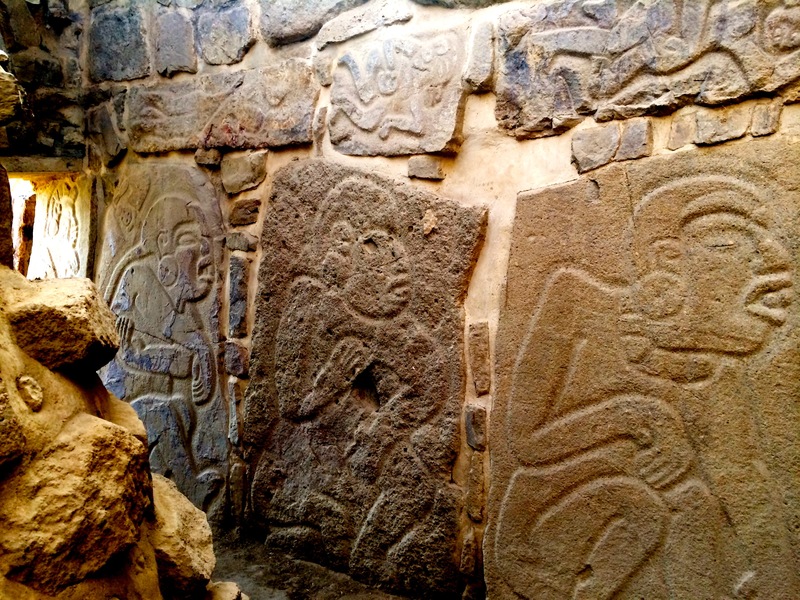 ← An ad-hoc International Art Crime Tribunal to resolve the fate of the Munich Gurlitt pictures?